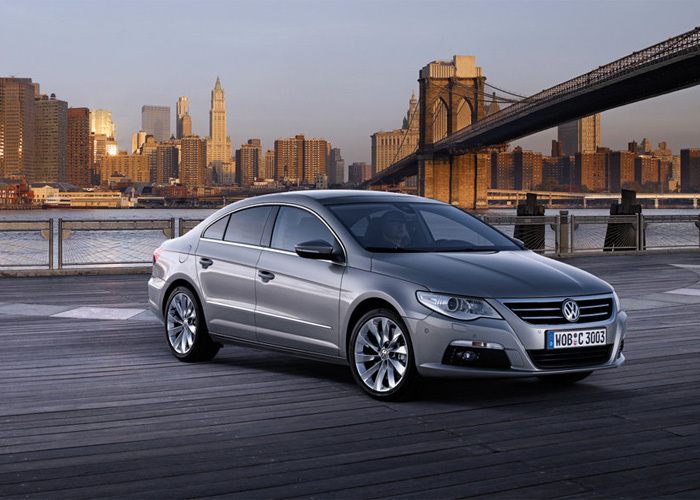 The Passat CC is an elegant sedan and a dynamic coupé simultaneously. The concept and design of this Volkswagen are defining fresh, new directions beyond the mainstream. 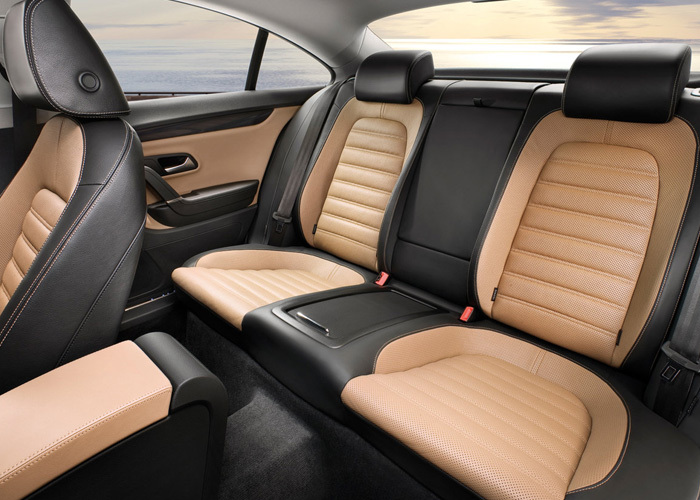 Its fully independent body design, an interior that has sporty individual bucket seats in the rear too, impressive powertrain systems and technological highlights worthy of the luxury class, meld together to create a unique vehicle in the Passat's market segment. 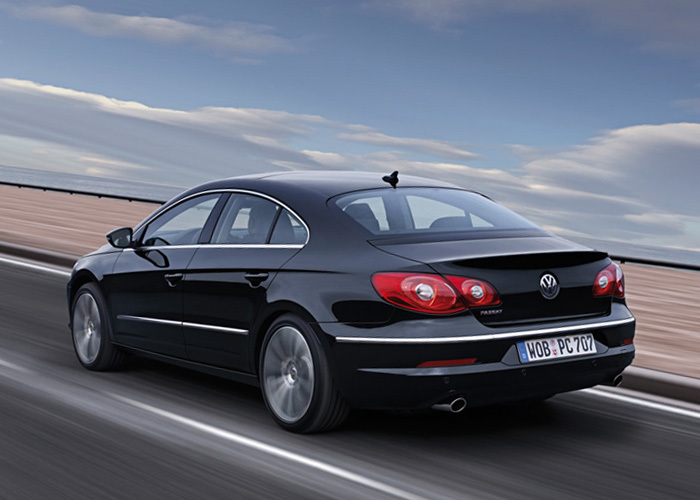 Passat CC TDI consumes just 5.8 liters diesel and is 213 km/h fast. 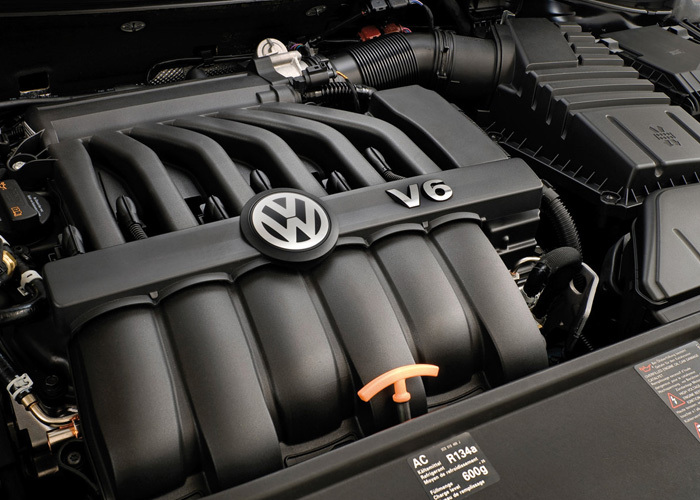 Among the most economical gasoline engines of its class, with average fuel consumption of 7.6 liters per 100 kilometers is the 222 km/h fast Passat CC TSI. 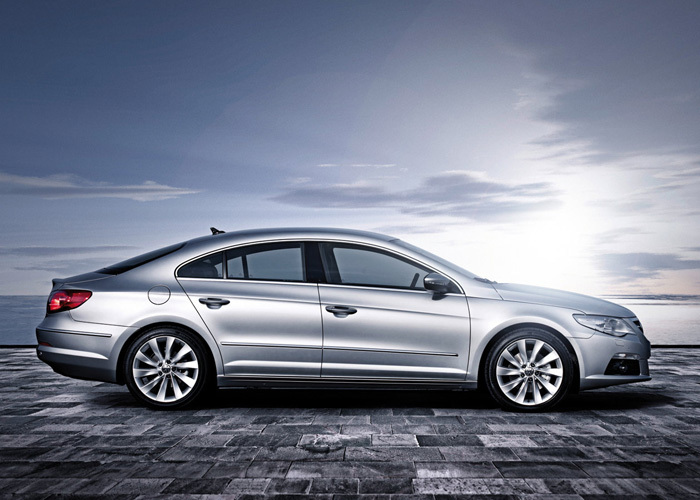 The Passat CC V6 4Motion is electronically limited to 250 km/h; its average fuel consumption is 10.1 liters. Standard equipment on the top V6 model: the new generation of 4Motion full-time all-wheel drive, as well as the new adaptive chassis control system and very efficient DSG dual-clutch transmission. 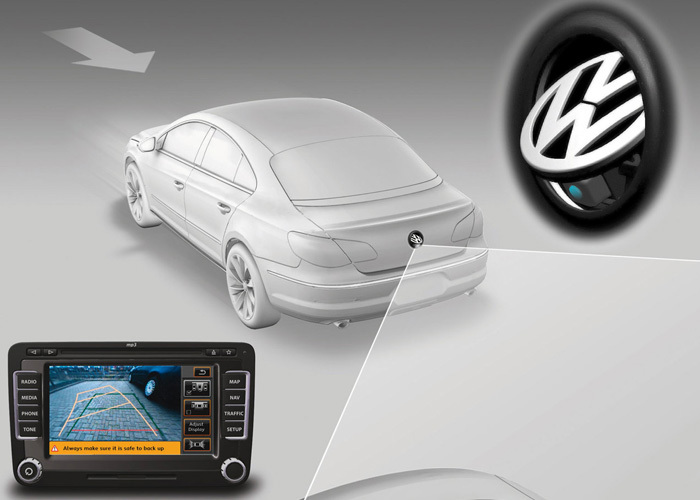 Just as innovative as the powertrain technologies are the driver assistance systems of the Passat CC. Also being introduced for the first time on a Volkswagen are the "Lane Assist" lane-keeping system and new "DCC adaptive chassis control". 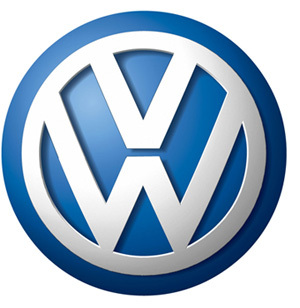 Other high-end technologies include the "Park Assist" parking assistant and "ACC automa­tic distance control" with "Front Assist" for braking distance reduction. Furthermore, the Passat CC is putting on a whole display of fascinating fireworks with other innovative and detailed solutions. 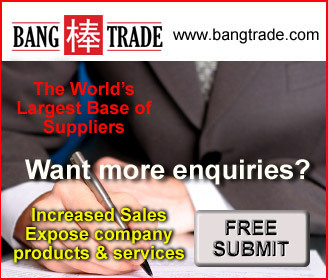 Newly developed, for example, is an electrically actuated Panorama vent sunroof. The transparent roof is 750 millimeters long and 1,120 millimeters wide. This means that it covers the entire front section up to the B pillars. They include small details that have tremendous impact. Such as the unique guide system for the side windows in the frameless coupé doors, which do not offer any surfaces for the wind to catch hold. 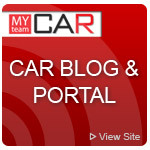 Extremely effective is the climate control feature for the car's seats (active climate seat). Until now this comfort feature was reserved for the Phaeton luxury sedan. In summer months the active climate seat provides for noticeably improved comfort on long drives. Also new is the entire climate control system ("Climatronic") of the Passat CC, whose visualization is now integrated in the display of the radio and navigation systems. Another prime example of perfect attention to the smallest details is the "mobility tire" from Continental being introduced for the first time on a Volkswagen; it is standard equipment in every Passat CC version. The German tire producer developed this technology, called ContiSeal, as a system that enables continued driving despite penetration by nails or screws: A protective layer on the interior surface of the tire tread area immediately seals holes caused by penetration of foreign objects. That way, no air can escape. The sealing process works for nearly any leaks caused by objects up to five millimeters in diameter. "Lane Assist": This active lane keeping system on the Passat CC automatically counter-steers as soon as it detects that the Passat CC could leave its lane unintentionally; a genuine gain in convenience and safety. About 14 percent of all accidents involving injuries are caused by the vehicle leaving its driving lane. "Lane Assist" can make a contribution toward reducing this accident rate. By the way, if the driver sets the turn signal to intentionally change lanes, "Lane Assist" does not intervene. "DCC adaptive chassis control": The car's new "adaptive chassis control" system by Volkswagen combines the sportiness of a coupé with the comfort of a top luxury sedan in one car. In parallel to tuning of the suspension's damping characteristic, the power steering system is controlled too. "Adaptive chassis control" offers the three programs "Normal", "Sport" and "Comfort". Decisive here is the fact that the suspension system is constantly adapting to the roadway and driving situation and therefore continually improves comfort and dynamic properties. "Park Assist": Another high-end technology is the "Park Assist" parking assistance system. 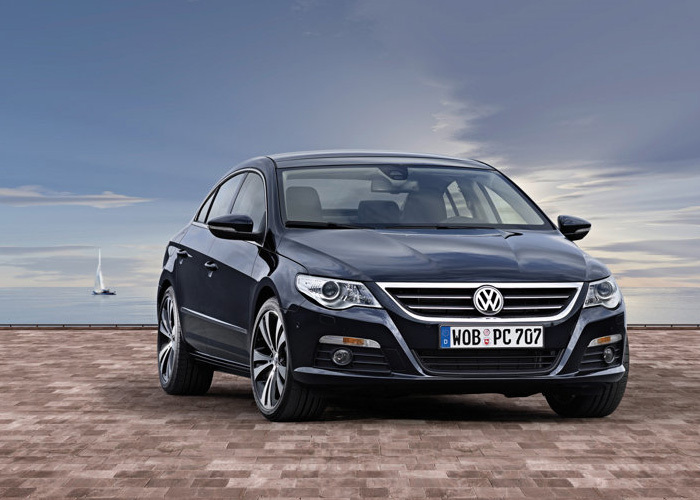 It automatically guides the Passat CC into a parking space at the push of a button. The driver no longer needs to steer in this case, but instead just accelerates and brakes. "ACC automatic distance control": When "ACC" is activated, the Passat CC automatically brakes and accelerates within a speed range (0 to 210 km/h) input by the car driver beforehand. Thanks to "Front Assist", the system can also prevent some cases of frontal collisions. In advance of certain situations, the system preventively puts the brakes in a preconditioned state, thereby functioning as a stopping distance reduction system ("AWV"). "Front Assist" also warns the driver of hazardous situations by visual and acoustic signals. Even more: If a minimum driving distance is not maintained, in extreme cases the system brakes the Passat CC to a stop ("follow-to-stop"). 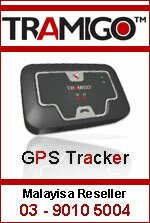 However, it does not relieve drivers of their responsibility and lets them intervene in the process at all times.